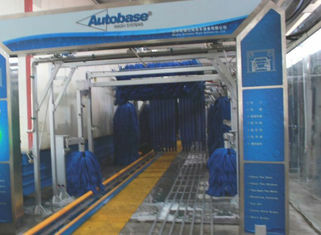 AUTOBASE Tunnel car washing machine is made by taking the ​​AUTOBASE new technology design, it clean the outer surface of the tire professionally,cleaning with excellent results and strong job stability, etc. This system is made by AUTOBASE professional design, it has spray evenly and working stability advantages etc. AUTOBASE tunnel system high pressure water spraying systems adopt linear spray, effectively ensuring a balanced pressure and wide area.The whole systems has advantages such as working stability , high practical , and noiseless when working etc. 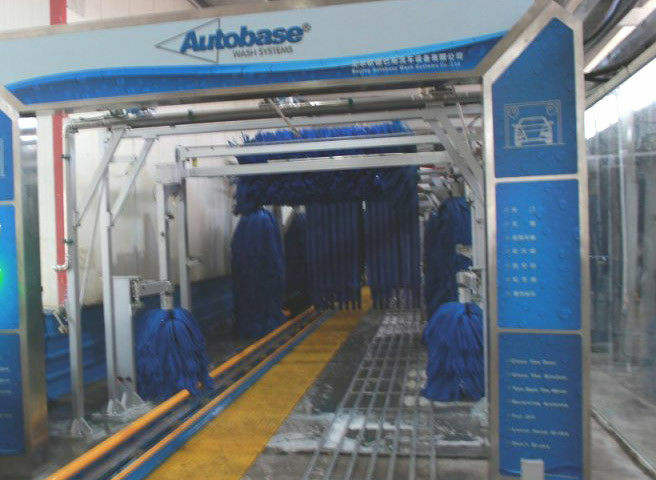 AUTOBASE Tunnel car washing is designed and manufactured by Autobase 1.proprietary technology, it has work stability and good waxing effective advantages. AUTOBASE tunnel system high pressure water spraying systems adopt linear spray, effectively ensuring a balanced pressure and wide area. The whole systems has advantages such as working stability , high practical , and noiseless when working etc. AUTOBASE tunnel car wash computer control systems is PLC control systems that each function is controlled by a separate contact. This systems has high work stability, high accuracy, safe and noiseless etc advantages. AUTOBASE tunnel car wash equipment pneumatic control system uses Autobase patented technology, with a clear arrangement, oil and water separation, pressure regulator, system testing, and other fully automated features, It has advantages such work stability, easy maintenance etc Pneumatic control system is placed at the sealed box in the tunnel car wash.
AUTOBASE tunnel washing machine conveyor system is patented product which Autobase company specializing in, the whole system has smooth running, strong and practical advantages. 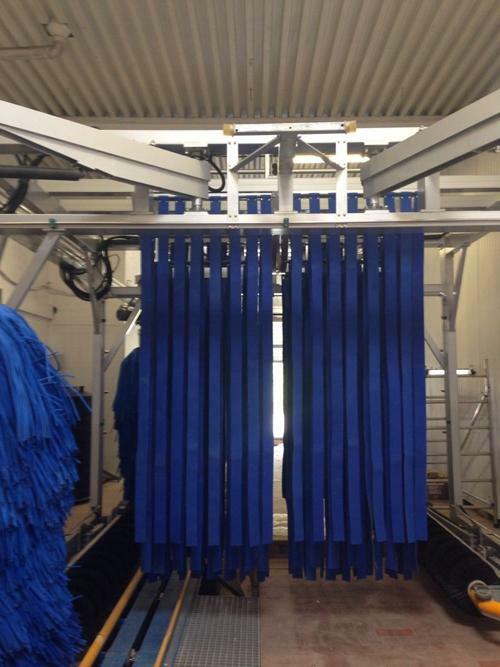 Autobase air drying systems is made by five fixed dryer which mounted on the free standing arch , you can add or reduce the dryer according to your practical condition. 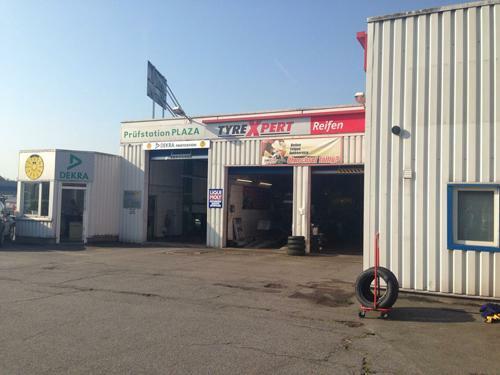 This kind of structure makes the maintenance and operation more simple and flexible. 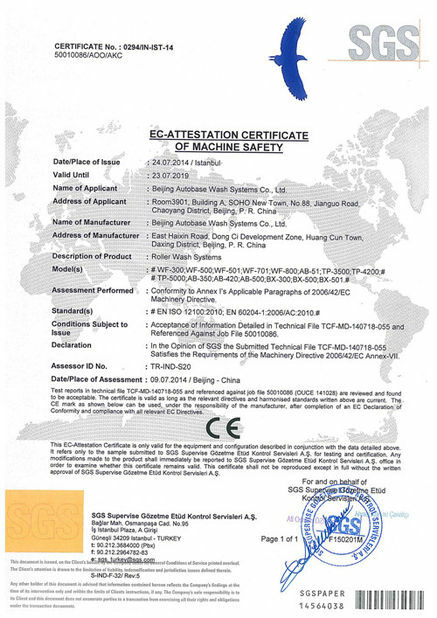 Tuyere device is designed and manufactured by Autobase independently , which has the largest wind speed, strong air pressure and other characteristics, and keeping no resonance when working. 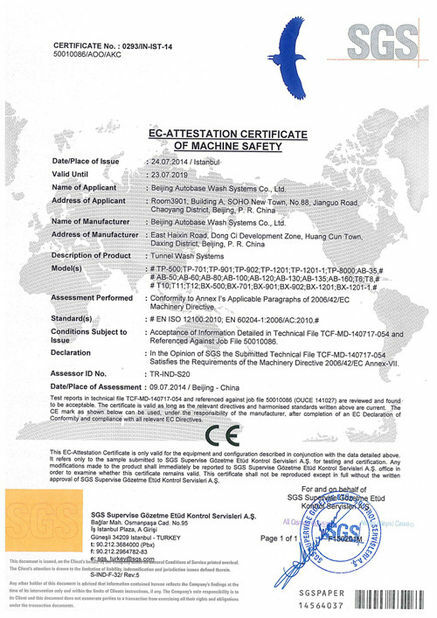 The working noise of the whole systems is less than 60db. In the global car wash industry. The dryer has the minimum power but the best drying effect.